Revenue Watch Institute (RWI) and GOPAC held a conference on engagement with the oil, gas and mining sector. The workshop was designed to improve the capacity of parliamentarians to optimize benefits from their oil, gas and mineral resources for the public good. This builds on RWIâ€™s existing work in the region. Parliamentarians participated from Azerbaijan, Mongolia, Kyrgyzstan, Kazakhstan and Russia. Dr. Al Abbadi, Chair of ARPAC Jordan (our national chapter in Jordan), spoke on the benefits of creating national and regional chapters. Marie-Jose Bedran shared the experience of the Arab Region Parliamentarians Against Corruption (ARPAC) in creating and supporting regional and national chapters. Participants increased their technical knowledge of resource sector governance and identified areas of emphasis for future workshops. Both RWI and GOPAC look forward to future collaboration with meeting participants through national level GOPAC chapters. For the past several months, GOPAC has used our position paper Transparency Through Beneficial Ownership Declarations to urge financial institutions to demand a binding legal declaration of beneficial ownership for all financial transactions. In November, GOPAC joined forces with the UNCAC Coalition and Global Financial Integrity to further promote the idea amongst legislators and governments at the Fifth Conference of States Parties to the United Nations Convention. Under the leadership of Global Financial Integrity, GOPAC worked with its members to draft and support language on strengthening beneficial ownership legislation in the resolutions on prevention and asset recovery. In addition, the Honourable Roy Cullen, in his role as member of the Anti-Money Laundering Global Task Force, spoke to the issue on a panel organized by the Stolen Asset Recovery Initiative (StAR). These actions resulted in stronger than expected language on the issue of beneficial ownership transparency in both resolutions. Anti-corruption fighters around the globe can now complete GOPAC membership requests through our new Membership Portal. Whether you are seeking a full membership or applying as an observer, the whole process is just a click away. Existing members can also log in to update their personal contact information. To maintain GOPACâ€™s structure of regional and national chapters, all new membership requests will be verified by the corresponding chapters. A confirmation email will be sent to all new applicants once their membership is approved. Help GOPAC go paperless and ensure that you keep receiving all our news by updating your contact details or signing up with GOPAC through our new online Membership Portal! 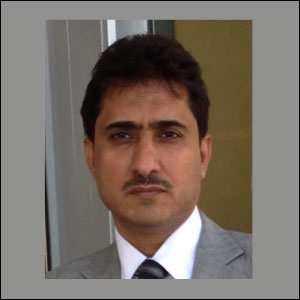 The Honourable Ali-Hussein Ashal is a member of YEMENPAC, the GOPAC national chapter in Yemen. He has been involved in the organization since 2005. Below are his thoughts on GOPAC and his fight against corruption. Why did you want to become a member of GOPAC? I became a member of GOPAC because it is one of the most important parliamentary organizations that seeks to regulate the efforts of parliamentarians in their work which is government oversight, tracking the movement of public money and highlighting the issues of corruption. What have you accomplished to date in your fight against corruption? Over the past nine years, I have worked on the accession of Yemen to the UNCAC and participated in enacting the High Authority to Fight Corruption law. I was involved in submitting the Access to Information law which has been approved in parliament. This law is one of the important laws that promote transparency and reduce corruption. I also revealed some cases of corruption in the oil and gas sector and succeeded in the cancellation of related contracts. 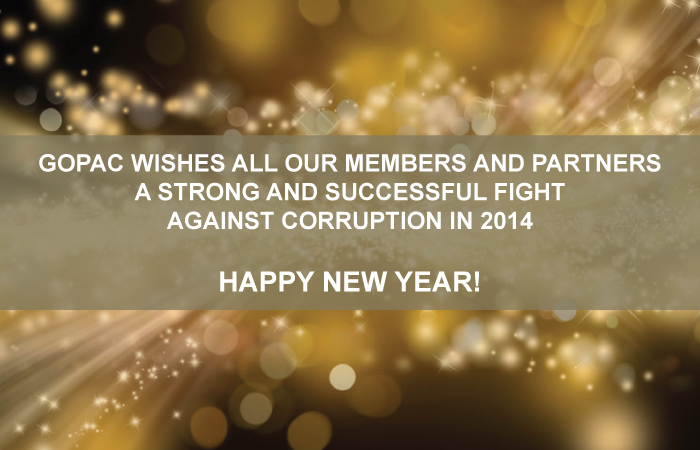 What do you still hope to accomplish in your fight against corruption? Encourage the culture and practices of transparency, the free circulation of information and opinions, and the establishment of rules and requirements to build good governance through promoting democracy, oversight and accountability that can prevent corruption. 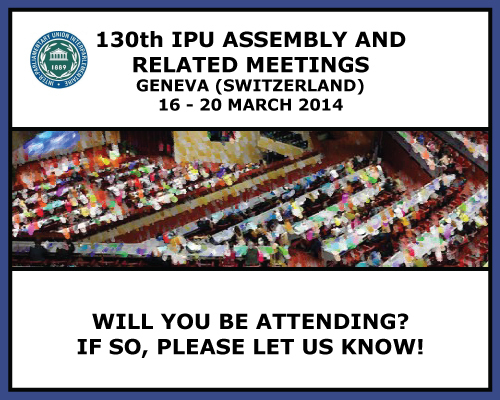 What advice can you give to new parliamentarians wanting to form chapters in their countries? It is important to promote the idea of establishing a new chapter among all members of parliament in order to reach a bigger number of MPs, regardless of their political and party affiliation. The chapter should include active members from various parliamentary blocs. In addition, it should develop a code of conduct for all the members of the chapter. Moreover, there should be a rotation of the chapterâ€™s leadership through elections that take place on a regular basis. In addition, chapters should collaborate with civil society organizations and media and present the chaptersâ€™ activities to the public opinion. GOPAC has launched a page on our website dedicated solely to grand corruption and our project to fight and prosecute grand corruption on the international stage. From this new page, stakeholders and members can find up-to-date information on our strategy to fulfill the mandate set out by our membership at our biennial conference in 2013. It includes important reference material and as well as information on how we are moving forward on the project. Should information regarding the ownership of companies be openly available to the public?